Where can you buy cannabis in Manitoba? As of October 17, 2018, cannabis is sold in privately owned stores in Manitoba from 15 licensed producers. 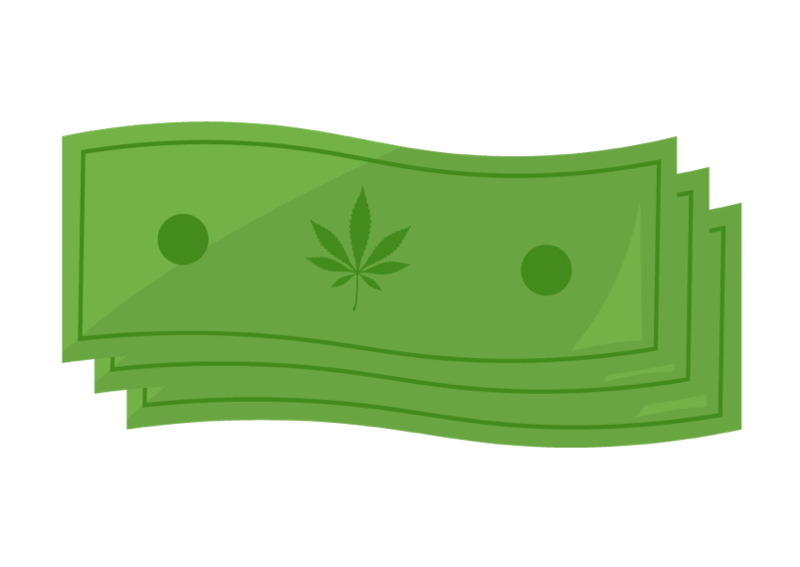 These stores control online sales of cannabis products to adults 19+. Currently about 4 licensed stores are open for business, with about 10 stores expected to be licensed over the next year. 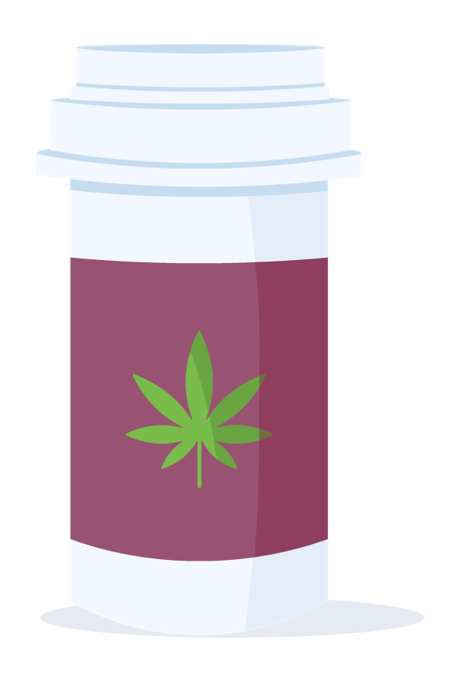 The storage, purchase, distribution, and sale of cannabis is regulated by the Liquor and Gaming Authority, while Manitoba Liquor and Lotteries tracks the supply of cannabis sold in the province. 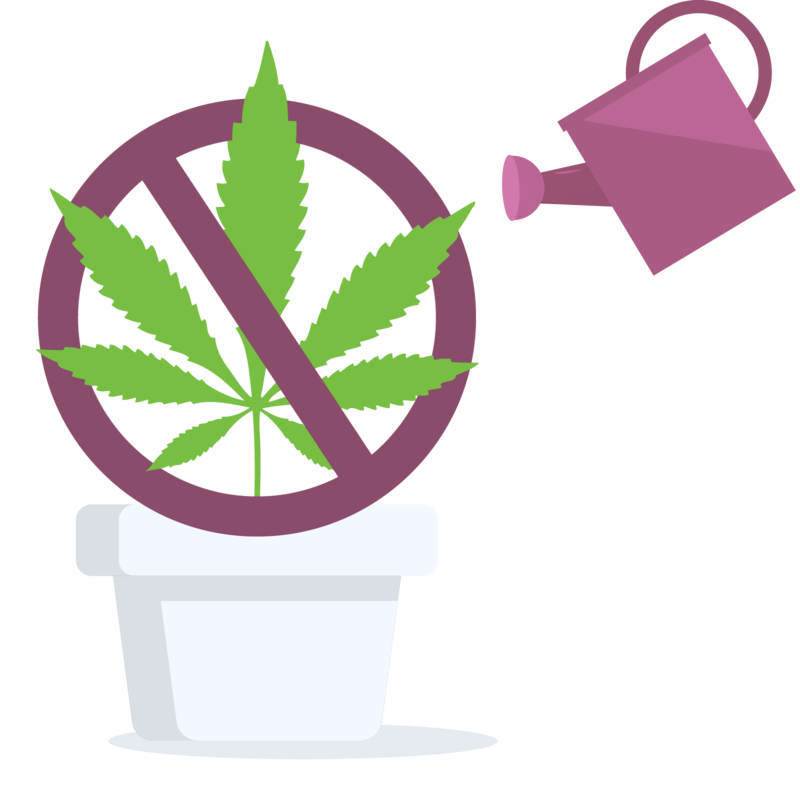 Home-grow and personal cultivation is currently prohibited in the province of Manitoba. Manitoba Liquor and Lotteries will apply markups of $0.75 per gram on recreational cannabis, plus 9%. Retailers will also pay an additional 6% of their revenues to go toward a “responsibility fee” to help pay for the cost of public education, safety, health, and addictions associated with the legalization of cannabis.